TAMPA, Fla. — After 10Investigates Jennifer Titus' report "Silent Killer" on the dangers of keyless ignitions, congress is now taking action to find a solution for the issue. In 2018, Titus found 17 people across Florida died from carbon monoxide poisoning after their keyless ignition vehicles were accidentally left running. She found many of the vehicles will continue to run even if the key fob is removed from the car. Currently, there is no federal regulation keyless ignition. The NTHSA introduced a draft rule in 2011, but it was never finalized. 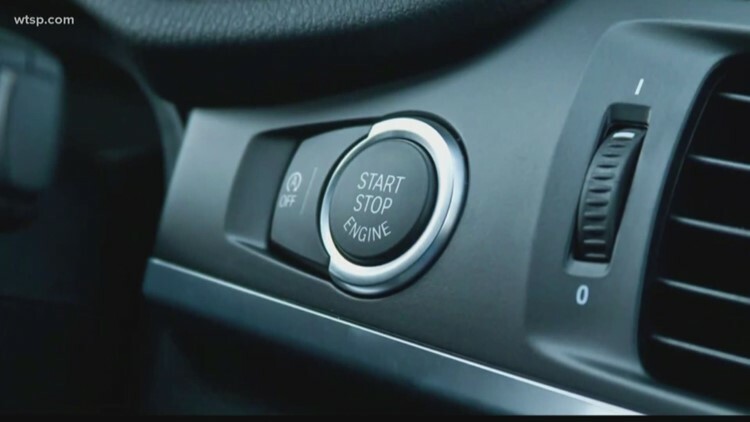 On February 22, Senator Richard Blumenthal from Connecticut introduced the "PARK IT" Act, which stands for "Protecting Americans from the Risks of Keyless Ignition Technology." If passed, the bill would require vehicles to automatically shut off after a certain length of time.